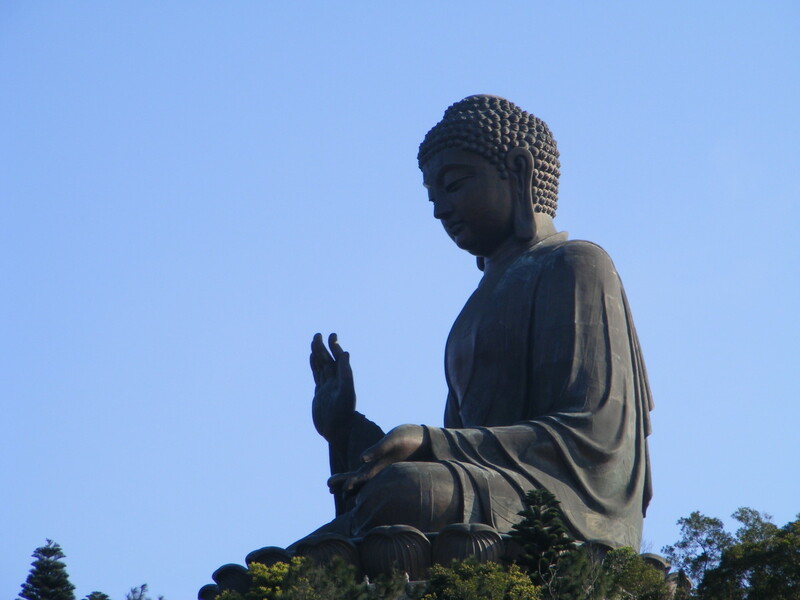 ReadMikeNow is a freelance writer who loves to travel. He likes to find unique stories about interesting places. Harpers Ferry is located in West Virginia. It is a place with quite a bit of civil war history. This is where the Bolivar Heights Battlefield is located. 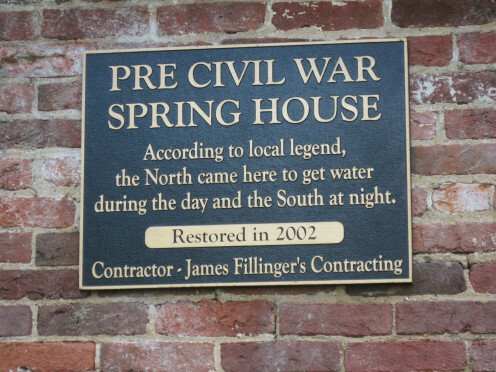 It is the location of the first Civil War battle for Harpers Ferry. The battle took place in October of 1861. This was two years after the John Brown Raid at Harper's Ferry took place. During the Bolivar Heights battle, forces under the command of Union Colonel John Geary engaged the Confederate forces commanded by Colonel Thomas Ashby. The Confederate forces were upset that Union forces had seized a local flour mill. 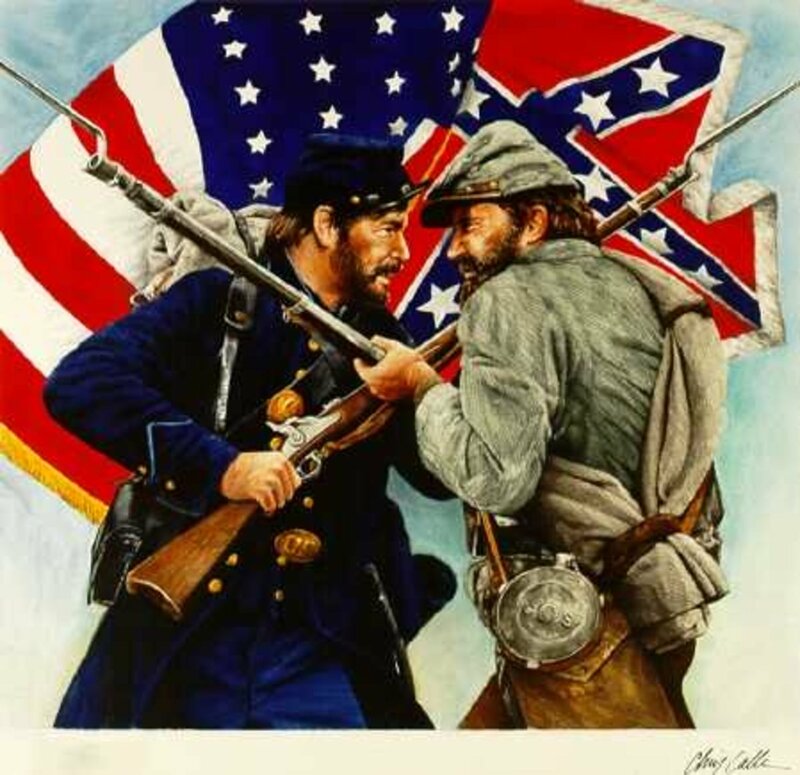 The battle began when Col. John Geary's army was attacked by the Confederates. Geary's forces were able to withstand the onslaught and held their location. The Confederate forces eventually retreated. This took place during October of 1859. John Brown was a devoted abolitionist. His desire to end slavery was known by many people. During the raid at Harpers Ferry, Brown and a group of his supporters made their way to the town and arrived in the early morning hours. They first imprisoned the prominent citizens of Harpers Ferry and then captured the federal arsenal and armory. Brown believed the local population of slaves would rise up and join him. His goal was to provide the slaves with weapons as well as to arm abolitionists around the country. This didn't happen. Brown's forces were pinned down by a local militia. He sought safety in the captured engine house. This did not last long. Forces under the command of Colonel Robert E. Lee soon arrived. Lee ordered his soldiers to storm the engine house. Many of Brown's forces were killed. The rest were captured. John Brown himself was captured. He was put on trial for treason against the State of Virginia, slave insurrection and murder. 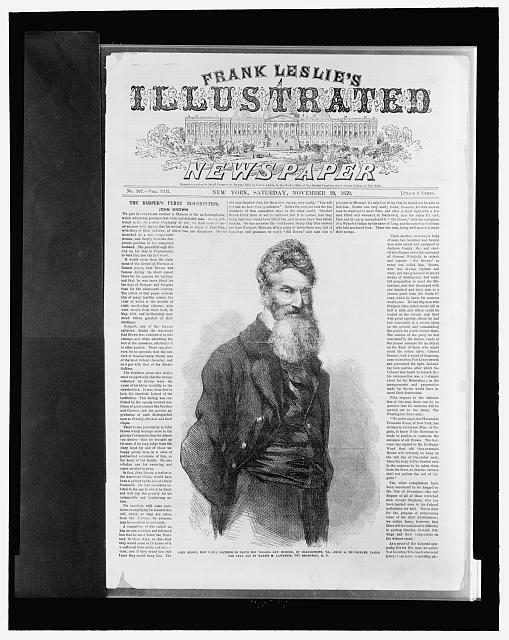 John Brown was put to death in December of 1859. This took place during May of 1862. Stonewall Jackson was a Confederate Commander and arrived at Harpers Ferry as part of his Shenandoah Valley Campaign. Prior to this Jackson's forces had routed all the Union forces in Virginia's Shenandoah Valley. The only thing left for him to do was capture Harpers Ferry. The Union generals were in a panic with the success of Stonewall Jackson. They decided to reinforce the Union army at Harpers Ferry. They sent Brigadier General Rufus B. Saxton to prevent the area from being taken by the Confederates. It was during an intense thunderstorm that Confederate forces attacked. 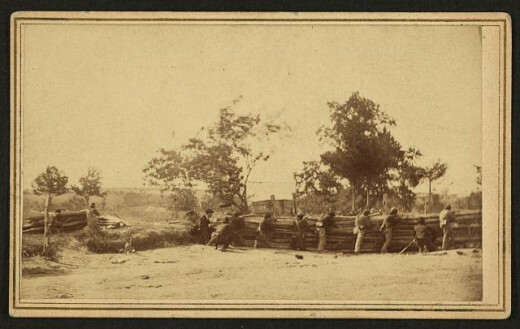 The Union forces on Camp Hill held and repulsed the Confederate attack. Stonewall Jackson's soldiers retreated in the darkness of night. The Naval Battery at Maryland Heights had siege cannons. They were fired at the retreating Confederate soldiers making their way past the town of Bolivar. This resulted in a number of homes in the town being damaged. The third battle at Bolivar Heights also included forces under the command of Stonewall Jackson. This took place during September of 1862. The Confederates met Union forces at the top of Bolivar Heights. The Confederate's artillery hit the area from three different directions. The fired on Bolivar Heights from School House Ridge, Maryland Heights, and Loudoun Heights. On the night of the last day of the battle, Stonewall Jackson ordered Commander A.P. Hill to attack the Union's southern flank. This forced the Union army to surrender. The formal surrender involved over 12,600 Union soldiers. It was the largest capture of Union forces during the Civil War. 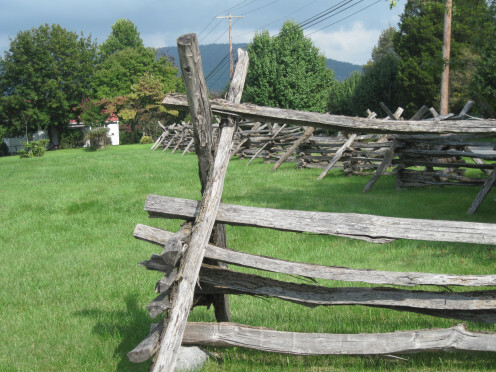 The taking of Bolivar Heights was a substantial victory for Stonewall Jackson. The Confederate Army had less than 290 casualties. There were 39 killed and over 247 wounded. The Union Army experienced approximately 216 casualties. They had 44 killed and over 172 wounded. The Confederates took over 12,400 Union soldiers prisoner. They also obtained more than 12,900 small arms, 199 wagons, and 72 artillery pieces. The Confederate Army fed on Union food supplies and put the captured uniforms to good use. This happened during June of 1863. The Confederate army under the command of now General Robert E. Lee was making its way to Gettysburg. A column of men from the Confederate Army was sent to eradicate all Union forces from the Harpers Ferry area. The Union forces did not offer significant resistance. 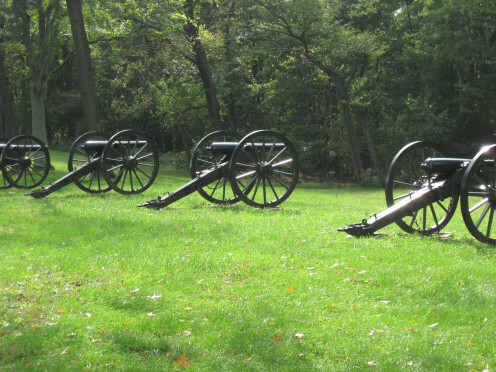 During the battle, the Union soldiers moved back to the big guns located at Maryland Heights. The next thing that happened is Bolivar Heights was fired on with the siege cannons from Maryland Heights. It was indiscriminate shelling. The bombardment caused havoc to the entire Harpers Ferry community. A large number of civilian homes were destroyed. 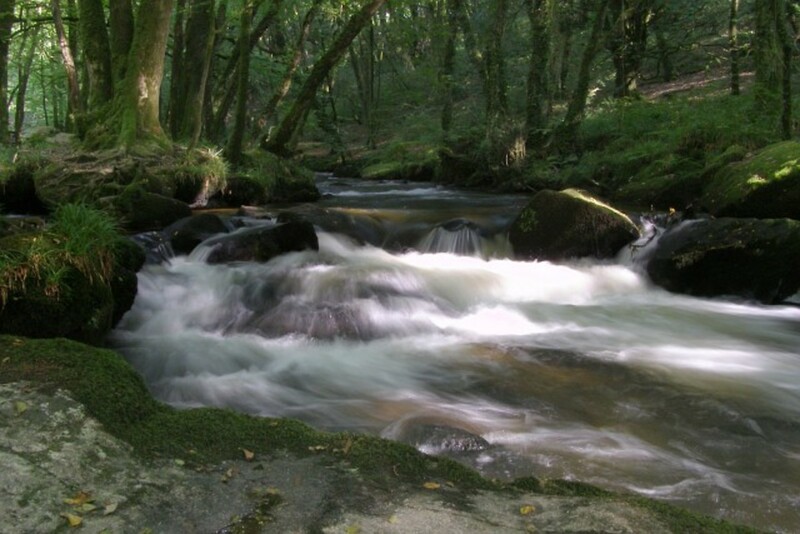 This was the final battle that took place in the area. 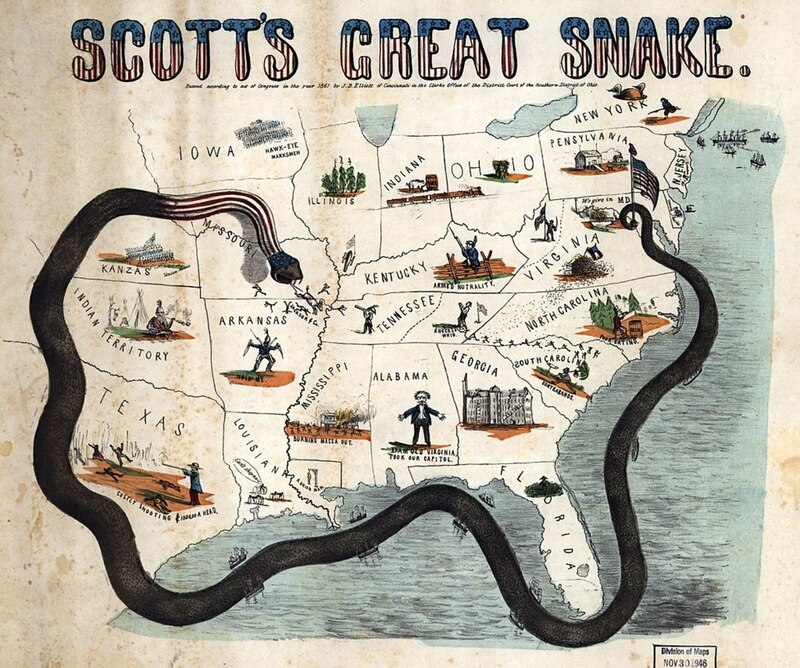 It occurred during July of 1864. During this battle, the army of Confederate Commander Jubal Early was conducting an invasion of the North. The Confederate's main column went toward Maryland Heights from north of the Potomac. A detachment of Confederate forces was dispatched from the west to seize Bolivar Heights as well as Harpers Ferry. The strategy of the Union Forces was the same as the fourth battle. They gave little resistance at Bolivar Heights. 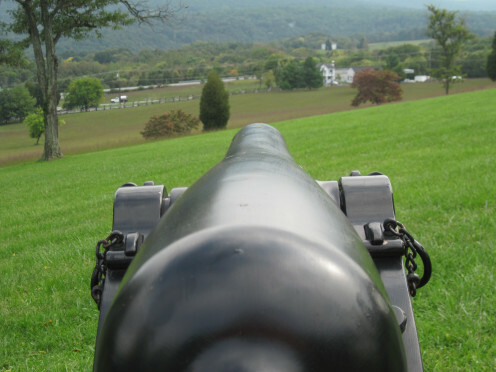 They soon left the area for the siege cannons located at Maryland Heights. They then fired the cannons at the Confederate Army. As happened previously, Bolivar Heights and the town of Harpers Ferry suffered extensive damage to homes. 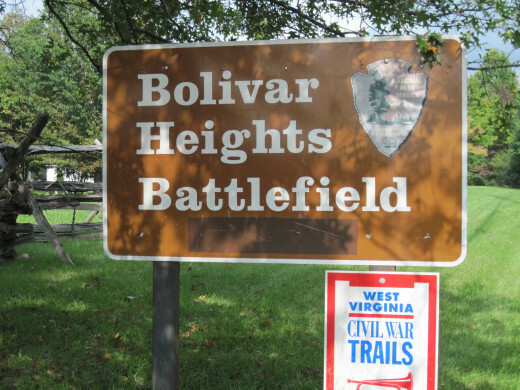 When Bolivar Heights was not being used as a field of battle, it was a popular campground. Confederate General Stonewall Jackson encamped the 1st Virginia Brigade in the area. The largest encampment happened after the Battle of Antietam. 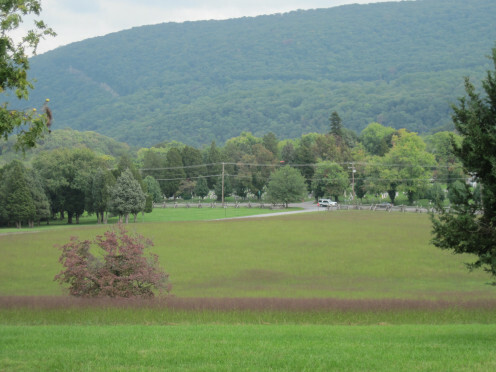 Over 14,000 men from the Army of the Potomac stayed at Bolivar Heights for nearly two months. It was during this time that a Professor named Thaddeus Lowe lifted a balloon that was gas-filled. The Balloon was used to see the movements of Confederate troops in the Shenandoah Valley. During the Civil War, Bolivar Heights was also the place where an important wagon and corral was located. It was the largest in the Shenandoah Valley. 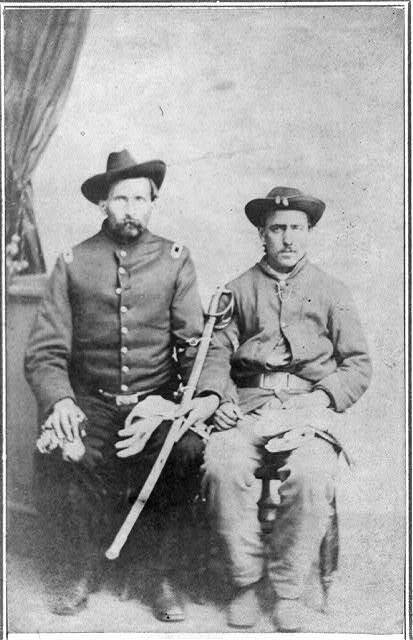 Union General Phillip H. Sheridan is the one who turned Bolivar Heights into a corral to house thousands of mules as well as hundreds of wagons. It was a staging area where the mules and wagons would be used to transport munitions and supplies to Union forces fighting in the south. It was also a place used as an extensive Union graveyard. Hundreds of soldiers lost their lives at Harpers Ferry as a result of disease. They were buried at Bolivar Heights. When the Civil War was over, the remains of these soldiers were removed and placed at the Antietam National Cemetery. Yes, when people come to visit me Harpers Ferry is usually one of the places I take them. Robert, thanks. 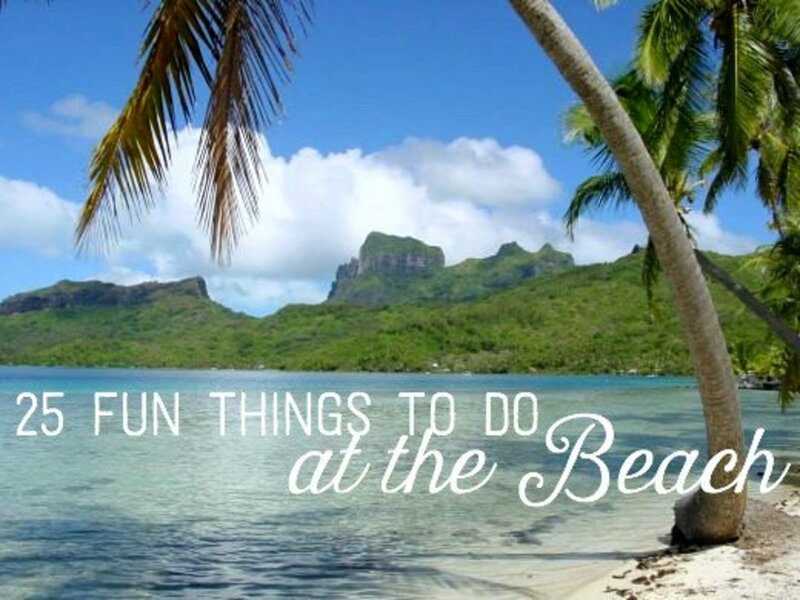 It is a great place to visit. Lots of good information here. I've been to Harpers Ferry many times. One thing of note about 3rd Bolivar is the Union Prisoners were paroled. An interesting article with good details about the battles around Harpers Ferry. I have been to Harpers Ferry many times. It s a good place to go for a better understanding of American history.